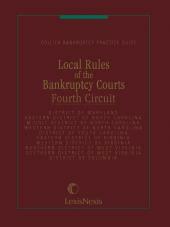 Printed in separate, easy to carry, soft-bound pamphlets for each judicial circuit, the Local Rules Pamphlets provide the local rules, forms, general and administrative orders, memoranda, and other relevant procedural information for each federal judicial district and Bankruptcy Appellate Panel. 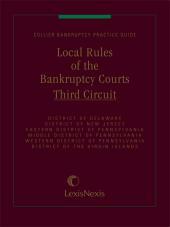 Updated by supplement three times annually. 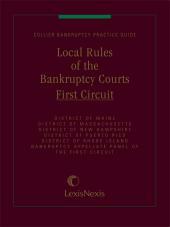 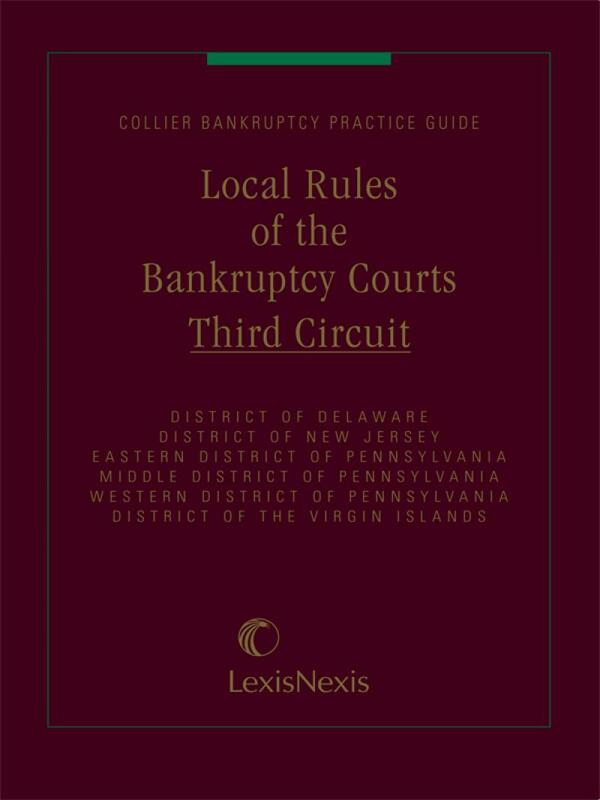 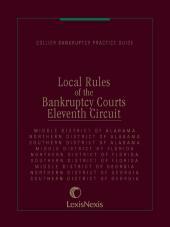 Sold separately by circuit or as part of the Collier Bankruptcy Practice Guide.